Château Lafaurie-Peyraguey, a Premier Grand Cru Classé in 1855, is in the highest part of the village of Bommes. With Château Yquem as its neighbour, its 37.5 hectares of vineyards stand on the third terrace of the Sauternes appellation, over 70 metres above sea level. 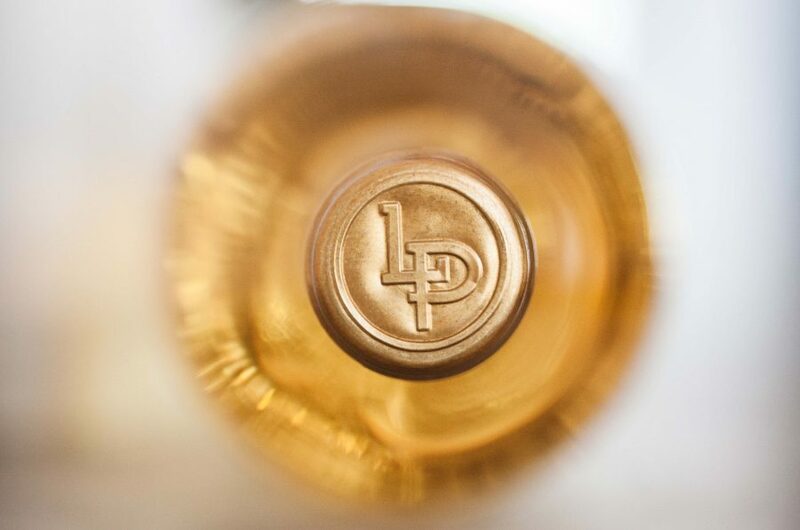 The mosaic of terroirs – spread across the four villages of Bommes, Sauternes, Fargues and Preignac – give the wines of Château Lafaurie-Peyraguey their typical, long-reputed style. The ‘L’Enclos’ and ‘Maisons Rouges’ plots of land (15 hectares) form the historic heart of this exceptional terroir, with the others distributed near to various Crus Classés within the appellation in the form of five-hectare islands (Yquem, Suduiraut, Guiraud, Rieussec and d’Arche). A wide range of soils and subsoils (mostly gravel and clay) have been recorded here, a unique typology which explains the exceptional aromatic complexity offered up by Château Lafaurie-Peyraguey wines. Silvio Denz has chosen to elevate the estate to the highest possible level. 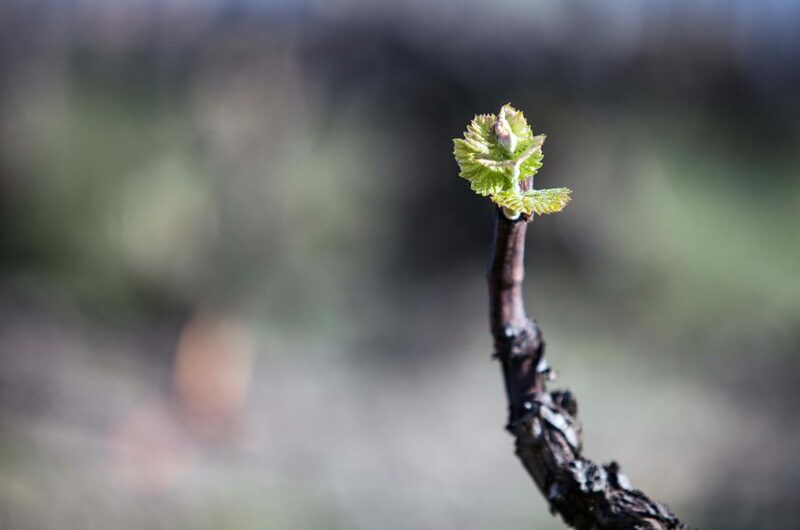 Since his arrival, greater attention has been paid in the vineyards: drastic selection of the highest-quality plots, gradual conversion to organic growing, adaptation of cultivation techniques, and strengthening the plants’ roots. The main grape variety is Semillon (93%), combined with Sauvignon (6%) and Muscadelle (1%). Liquid gold, a miracle born of a microclimate situated between the Ciron and the Gat Mort, two tributaries of the Garonne. Sauternes, Bommes, Fargues, Preignac and Barsac are the chosen locations which fit not only geodetic but also astral and solar coordinates. 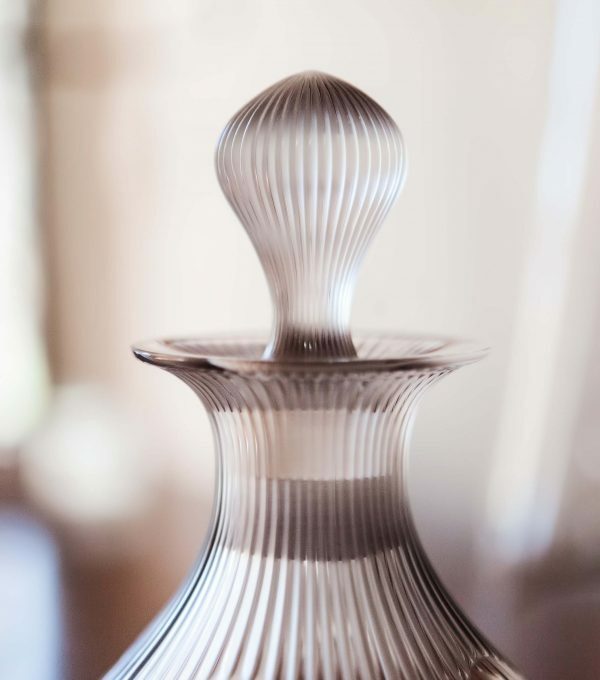 In Bordeaux’s smallest village appellation, the wines seem to absorb this pearlescent, subtle, hesitant light in a capillary or transmutation action. The region produces the highest amount of noble rot of this quality in the world. The autumnal morning mists paired with afternoon sunshine encourage the development of a miniscule fungus called botrytis cinerea, which concentrates the sugars in the grapes. After this phase of overripening, the grapes dry out in the sun. The effect of the fungus enhances the fruit, which reacts vigorously by producing a multitude of aromas. This is a curious and touching paradox: providential humidity, so harmful to other wines, here produces beautiful concentration. The excellence of Sauternes wines also comes from a unique cultivation method: meticulous green pruning, long harvests in a series of passes, and picking by hand one grape at a time. This is delicate work in the chilly autumnal conditions: each vine and each grape counts. 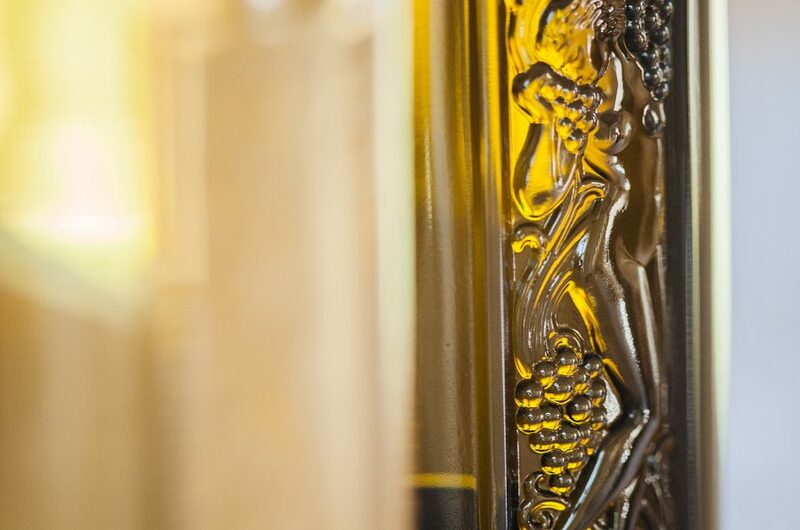 Low yields result in an extraordinary density of aromas. 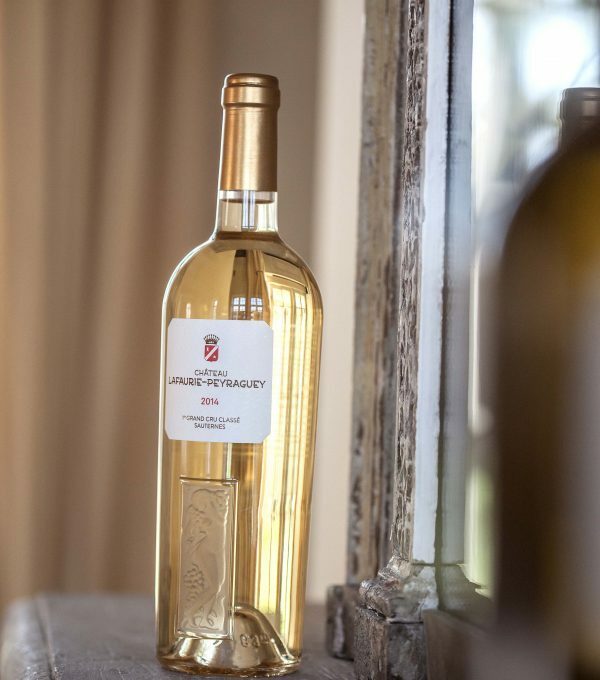 Both the old Sauternes families and new arrivals to this exceptional French speciality such as Silvio Denz are preserving Sauternes’s history and working hard to develop its image beyond our borders. Their repeated efforts have helped to carve out a new geography for this wine which can sit perfectly on any table. Today, we enjoy pairings that go far beyond the traditional.